BMW’s ReachNow has announced the first expansion of its Home Area, just two and a half months after launching its carsharing service in Seattle. The Home Area will now include Southeast Seattle, West Seattle, and Magnolia. 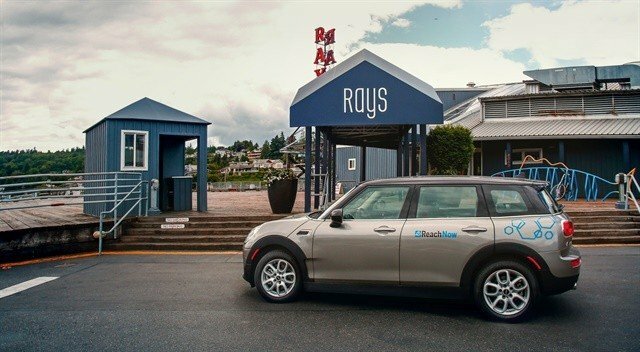 Additionally, in order to have more vehicles available throughout the expanded Home Area, ReachNow has added 150 MINI Clubman cars to its Seattle fleet. With the addition of the MINI Clubmans, ReachNow’s fleet totals 520 vehicles — comprised of the all-wheel-drive BMW 3 Series, the electric BMW i3, the MINI Hardtop two- and four-door, and the four-door MINI Clubman. With this first expansion, ReachNow’s Home Area now includes neighborhoods where more than 75% of Seattleites live, according to the company.